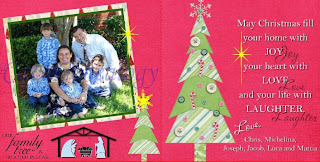 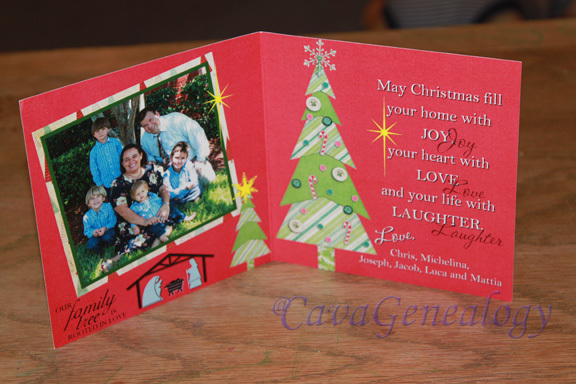 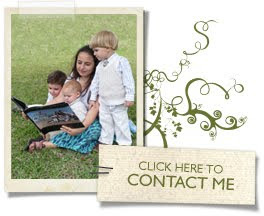 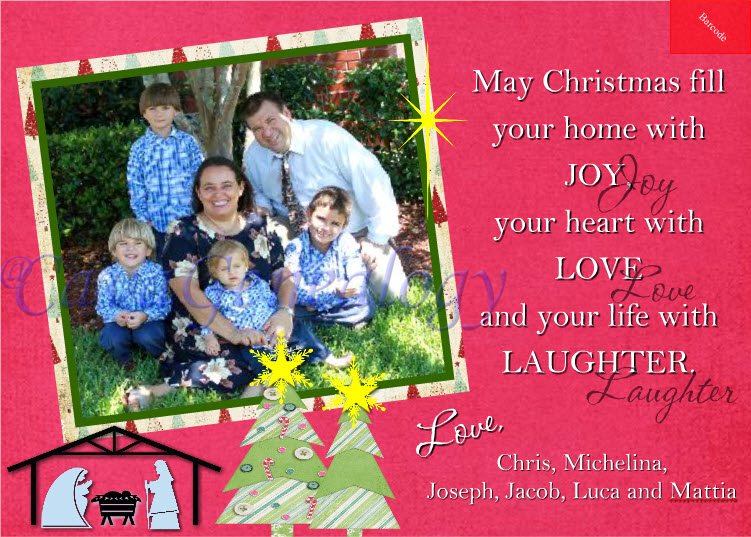 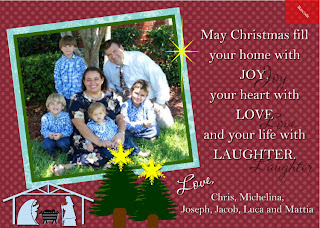 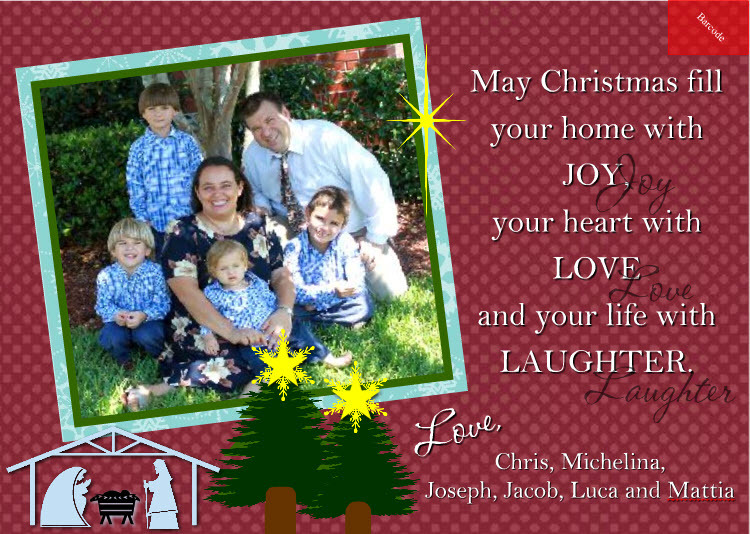 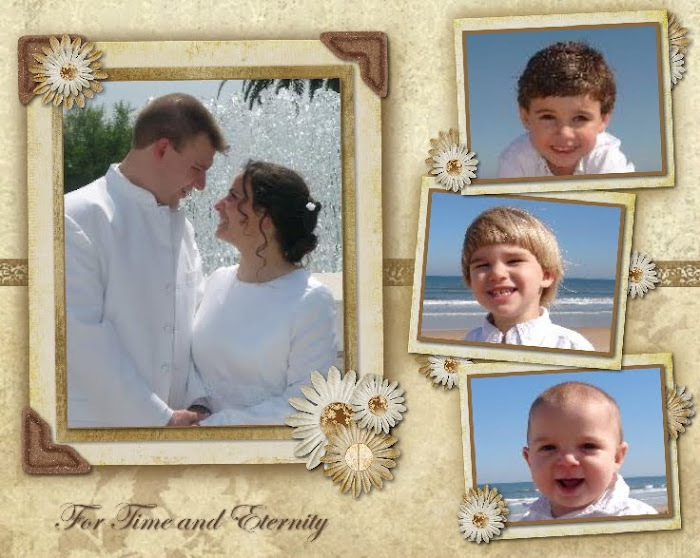 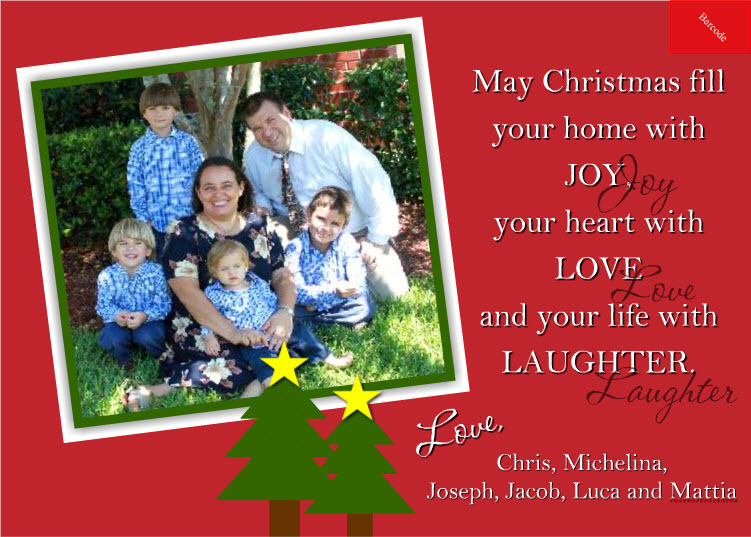 With greeting cards going on sale in November, now is time to work on Christmas cards. 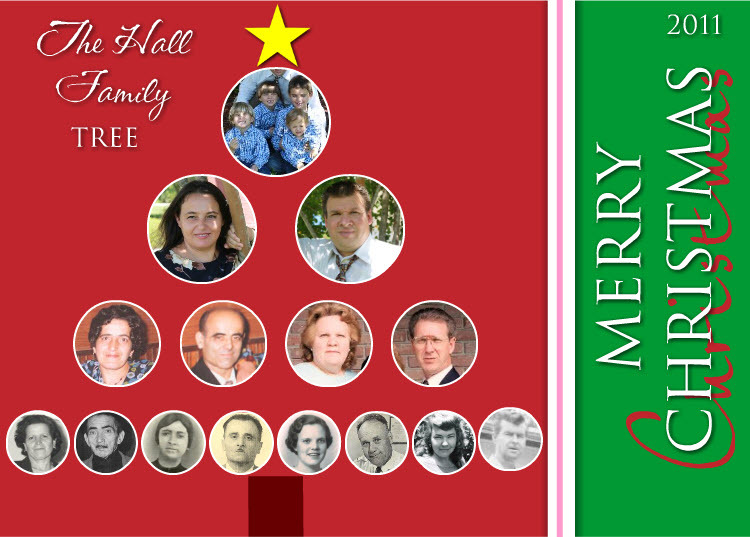 I love the ones that have a Christmas Tree, even better when the Christmas Tree is a Family tree! 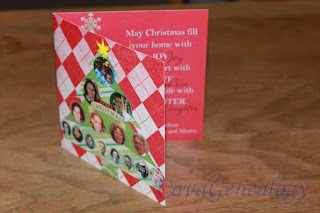 Now, this was so cute that I had to make a folded greeting card with it, so I imported this project in a 5x5 greeting card. 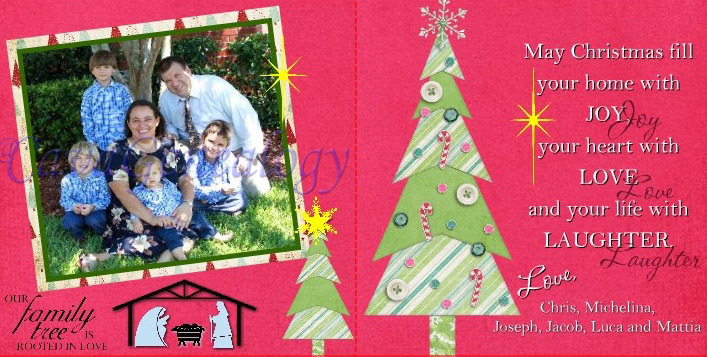 Now, this is sweeet! 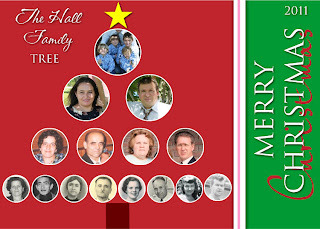 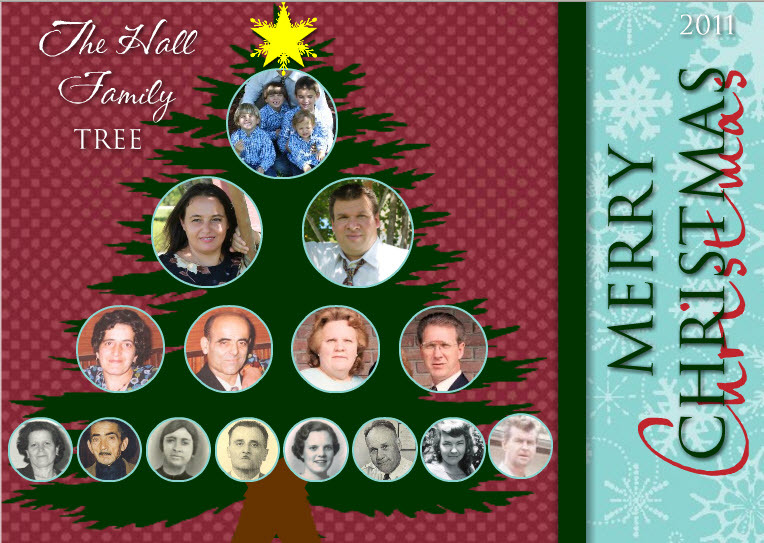 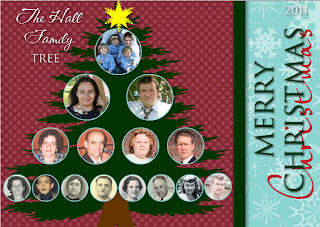 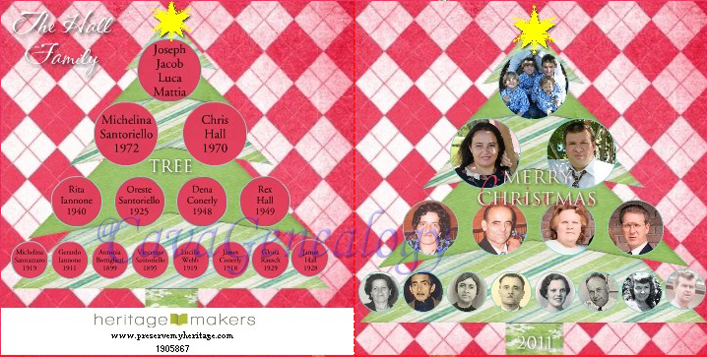 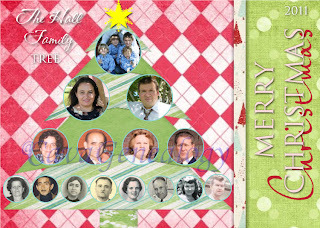 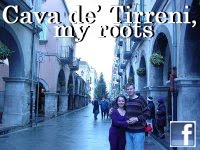 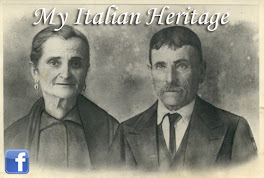 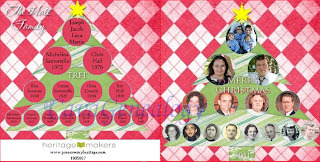 I think that the idea of putting the names on the Christmas tree on the back really adds to the genealogy aspect of it.